S-TECH ENGINEERS is one of the leading Manufacturers and Suppliers of cutting-edge Earthing Systems & Solutions. 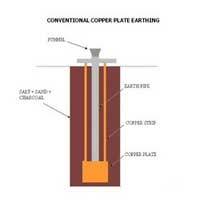 Our proven range encompasses Earthing Equipment, Earthing Electrodes, Gel Earthing Electrodes, Electrical Control Panels, Safe Earthing Electrodes, Coated Earthing Electrode, Lightning Arrestor, Earthing Backfill Compound, Earthing Pit Covers, Chemical Earthing System, AMF Panel and Power Distribution Panel. Our products are manufactured using the latest technology that enables us in delivering an impeccable range to the clients. Known for their qualitative features, our products are widely demanded in various industries such as telecommunications, electrical, and electronics. Our products ensure 100% safety of the users in case of electrical insulation failure. Due to our expertise, skilled workforce and sound infrastructure, we are able to meet the specific requirement of the clients. Our technologically advanced products are highly appreciated and have become an ideal choice among the buyers. Being a client centric company, we believe in providing complete client satisfaction. 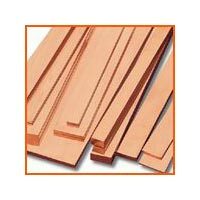 Further, we offer customized range of the products as per client’s requirements. 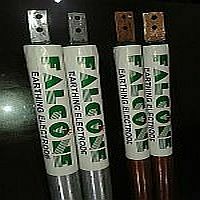 Being a major Electrical Earthing Equipment System Supplier, we are capable to meet the urgent and bulk requirements of the clients on time.